I bought this book while in Glasgow. While it doesn’t have a huge amount of text, that’s not what this book is about. The photographs of the ships are simply outstanding. The photos were taken on behalf of John Brown Shipyard to demonstrate the progress of construction. Thankfully the collection survived, and Ian Johnston did a masterful job picking the photos for this book. They are all very large and a lot of detail is visible that you don’t normally see. 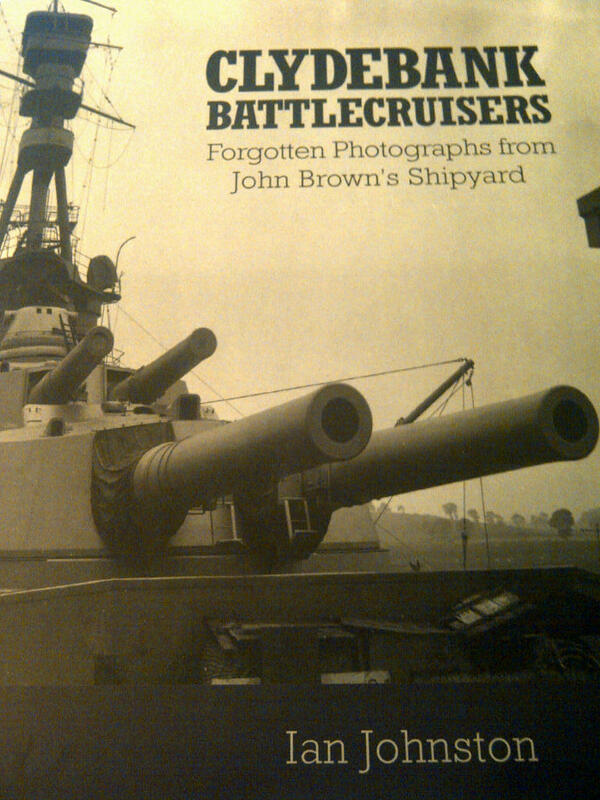 Excellent book for those interested in ship construction or battlecruisers of the Royal Navy. It includes chapters on the Inflexible, Australia, Tiger, Repulse and the Hood. There’s also a chapter on the G3 battlecruiser which was never built as a result of the Washington Naval Treaty.